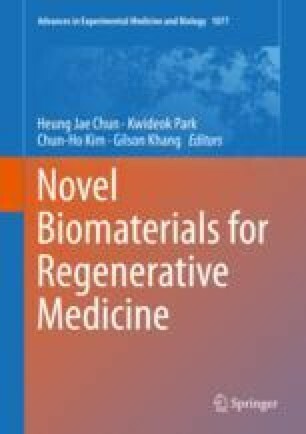 In designing biomaterial for regenerative medicine or tissue engineering, there are a variety of issues to consider including biocompatibility, biochemical reactivity, and cellular interaction etc. Mussel-inspired biomaterials have received much attention because of its appealing features including strong adhesiveness on moist surfaces, enhancement of cell adhesion, immobilization of bioactive molecules and its amenability to post-functionalization via catechol chemistry. In this review chapter, we give a brief introduction on the basic principles of mussel-inspired polydopamine coating, catechol conjugation, and discuss how their features play a vital role in biomedical application. Special emphasis is placed on tissue engineering and regenerative applications. We aspire to give readers of this book a comprehensive insight into mussel-inspired biomaterials that can facilitate them make significant contributions in this promising field.